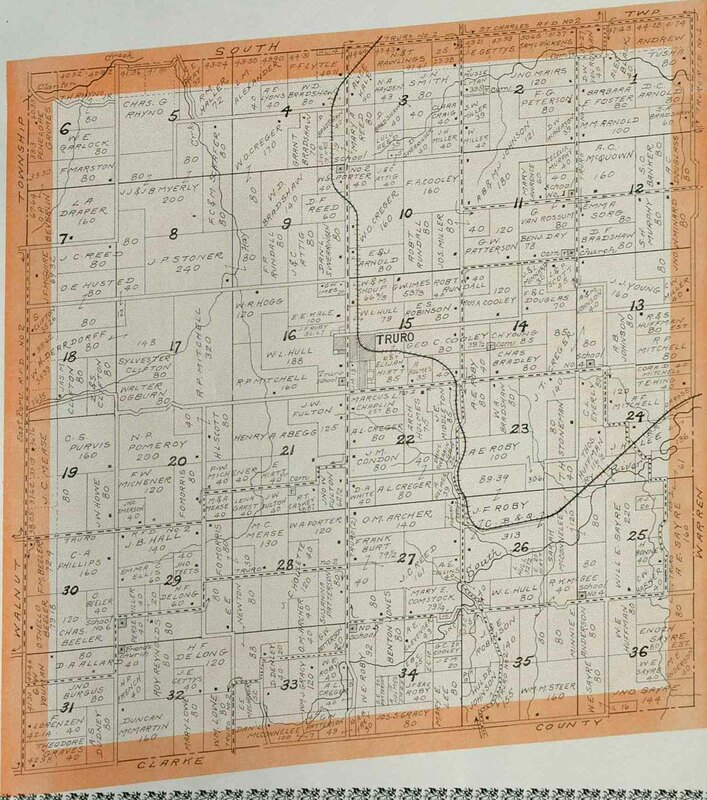 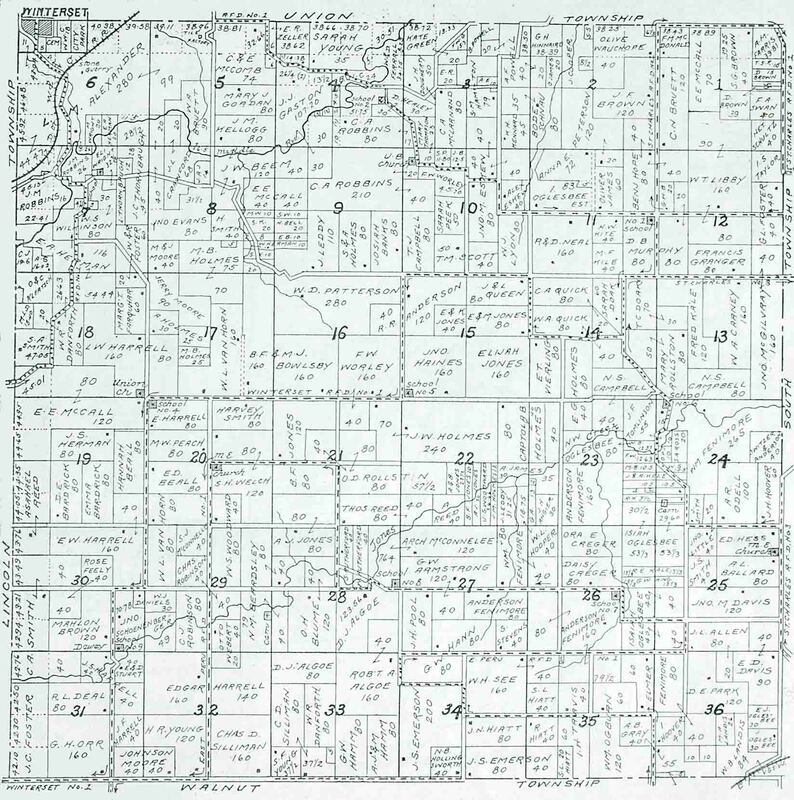 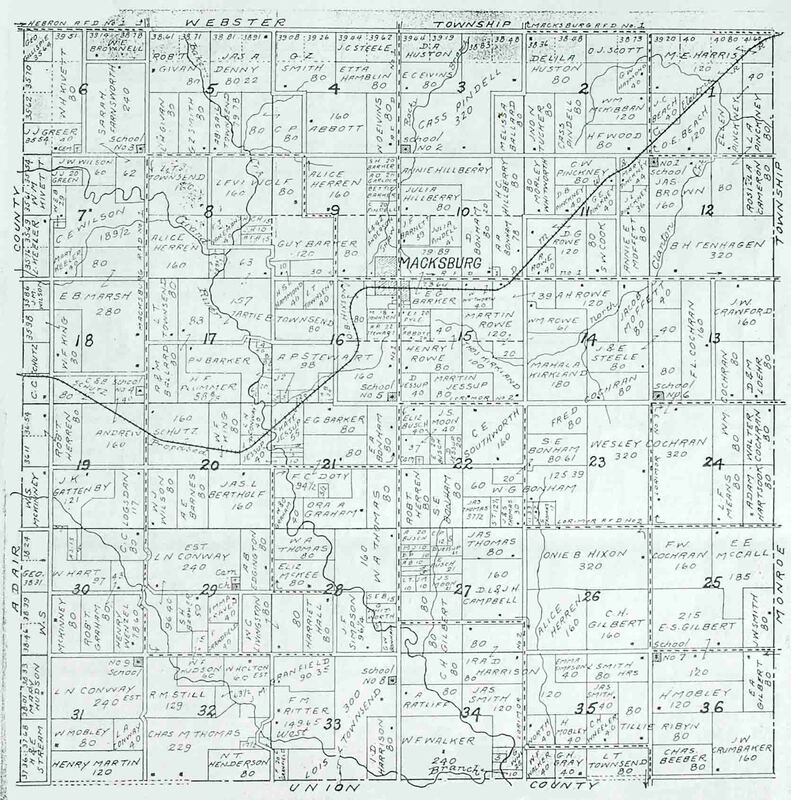 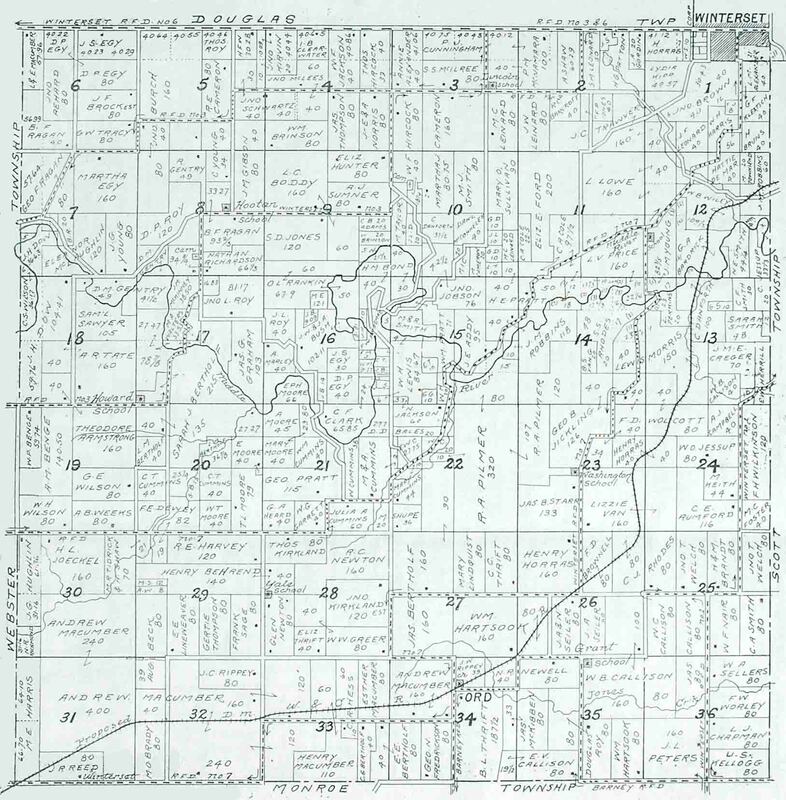 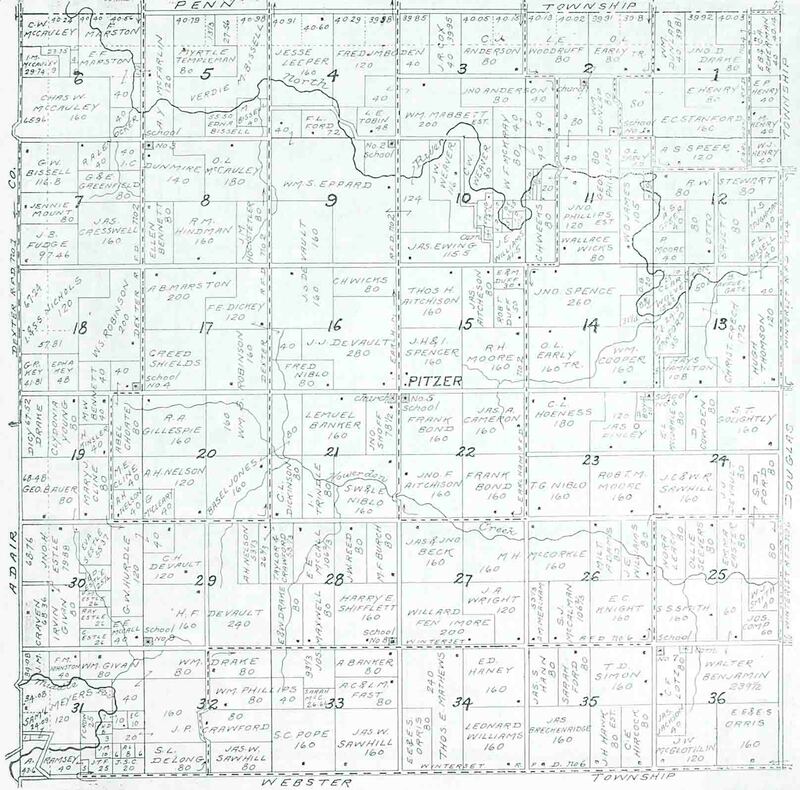 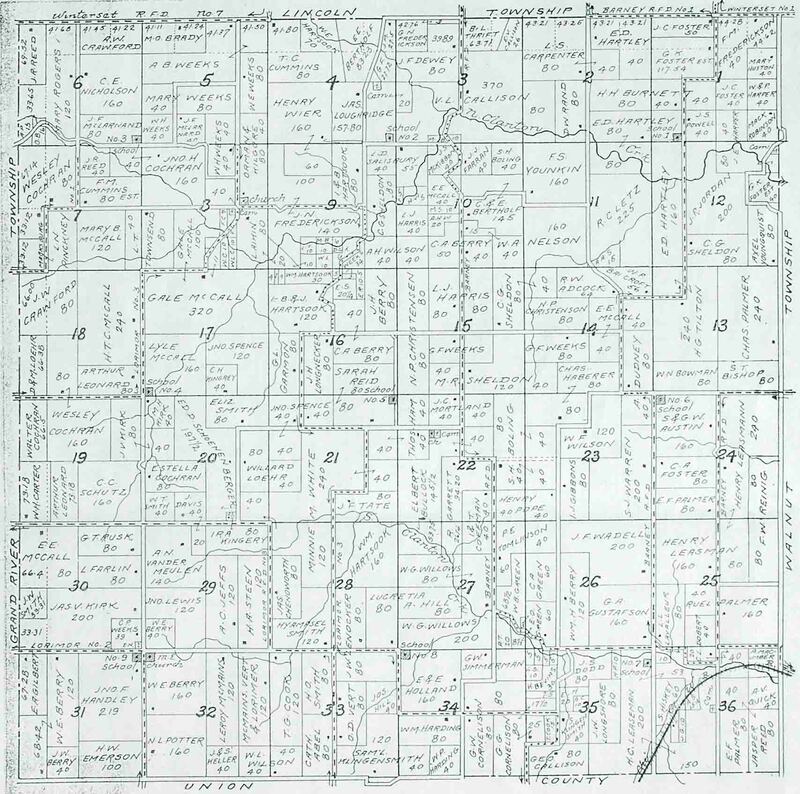 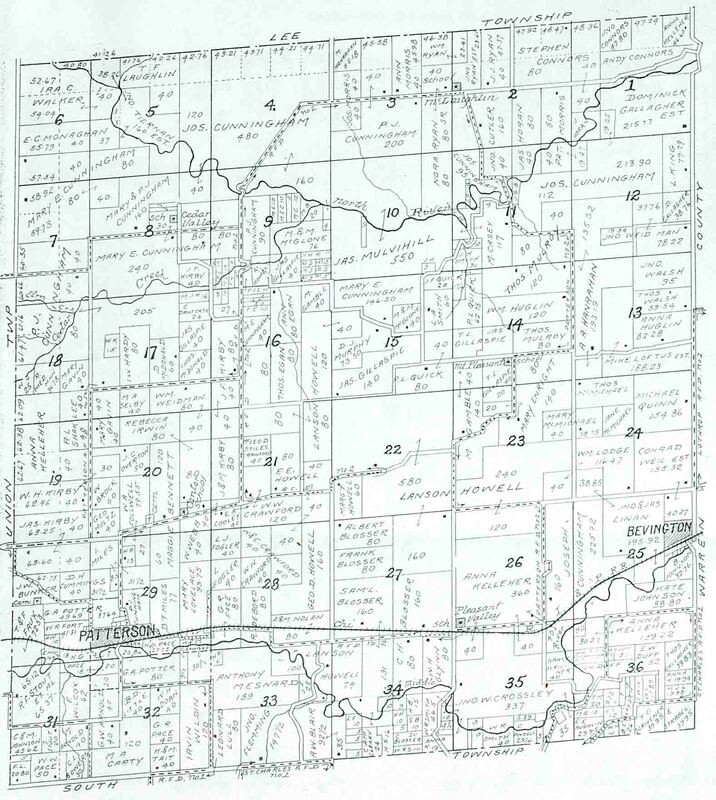 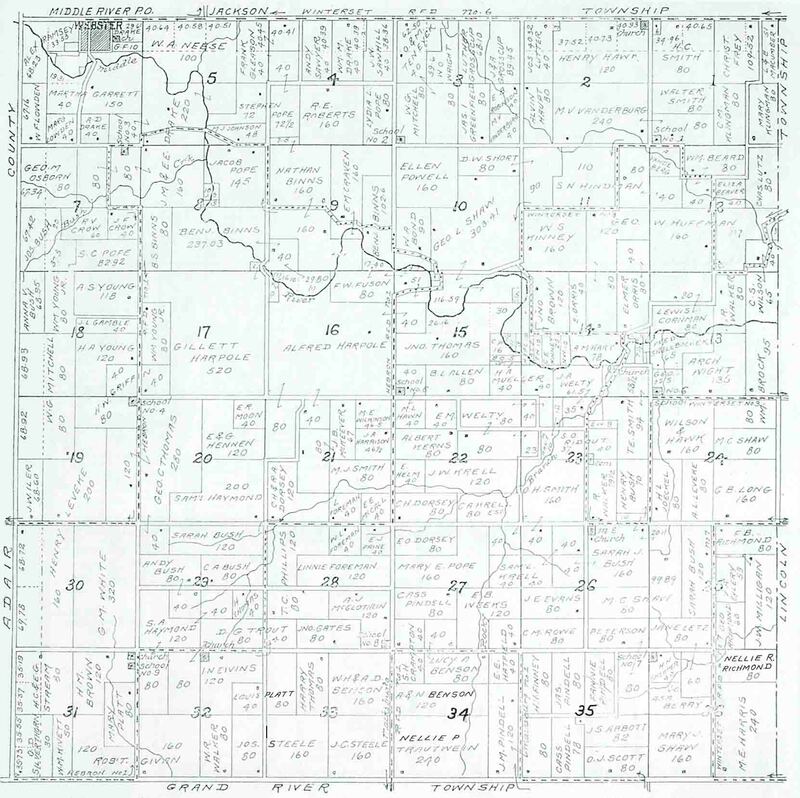 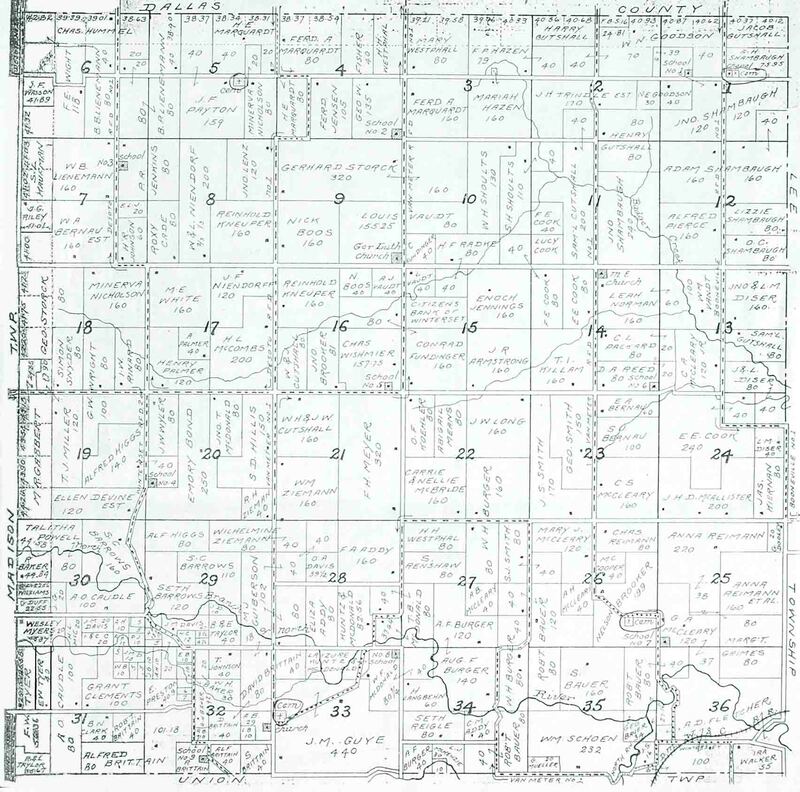 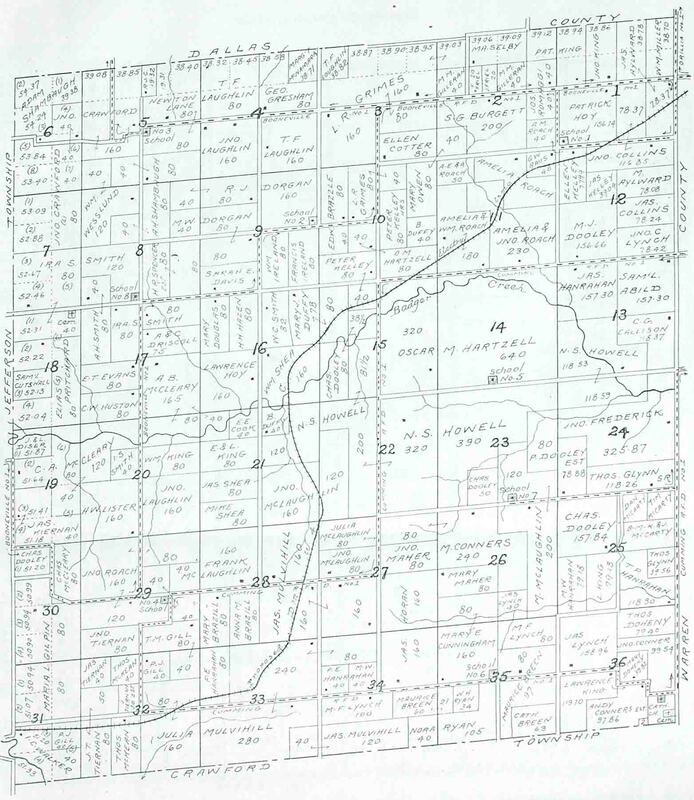 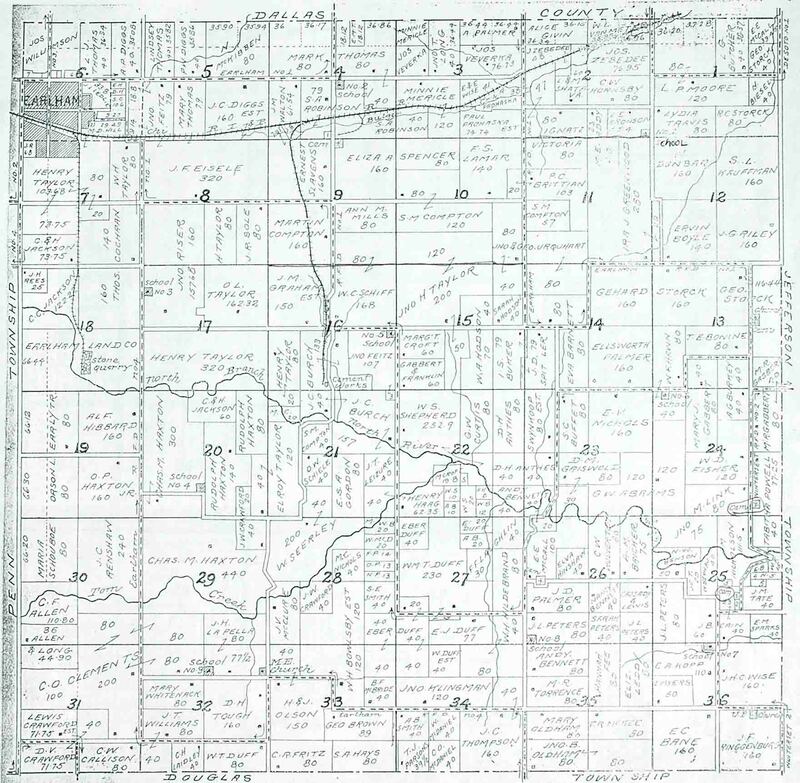 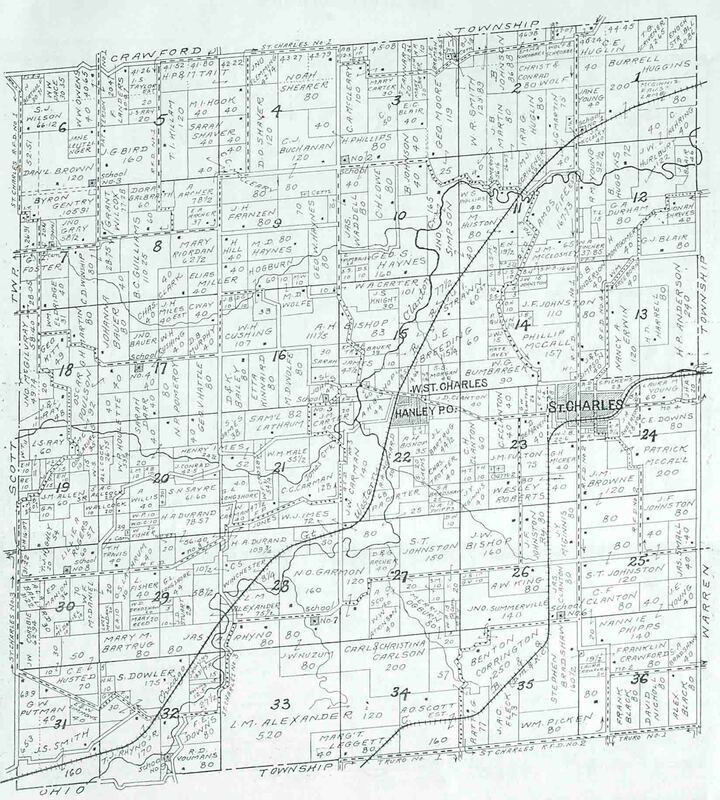 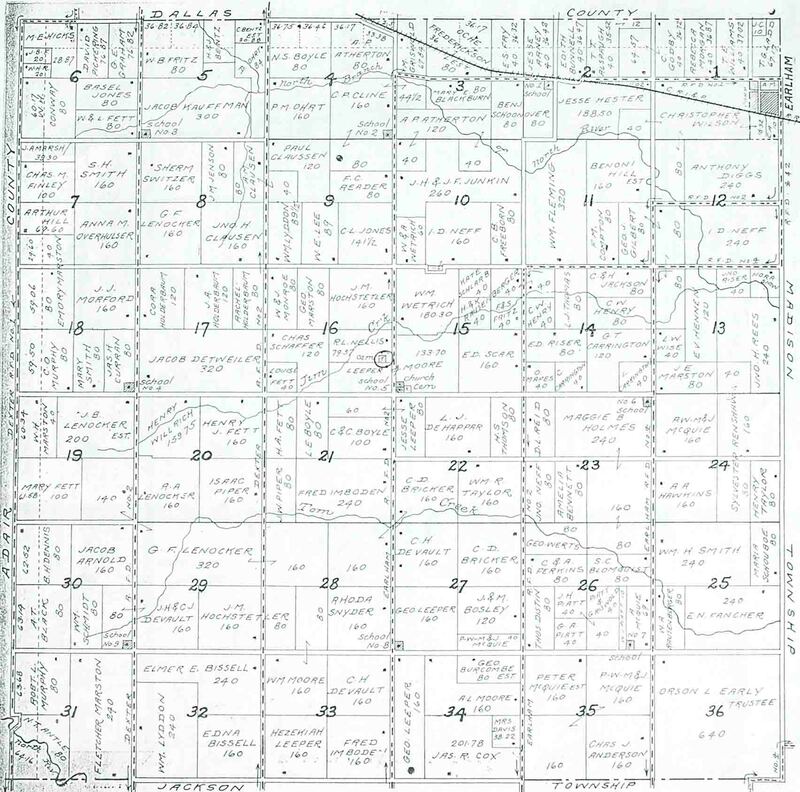 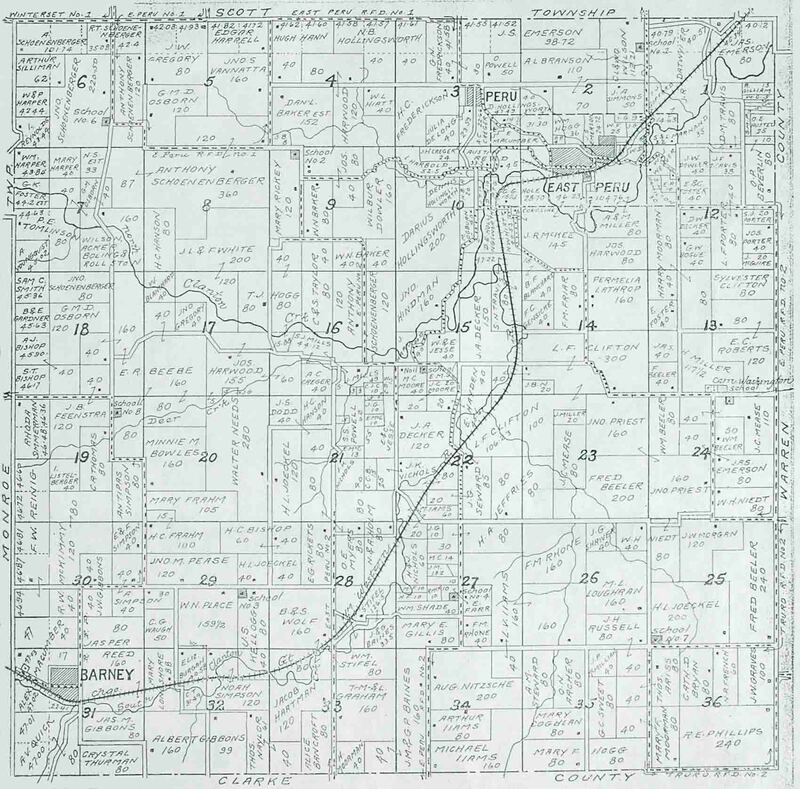 Shown below are maps that show the owners of all Madison County properties in 1908. 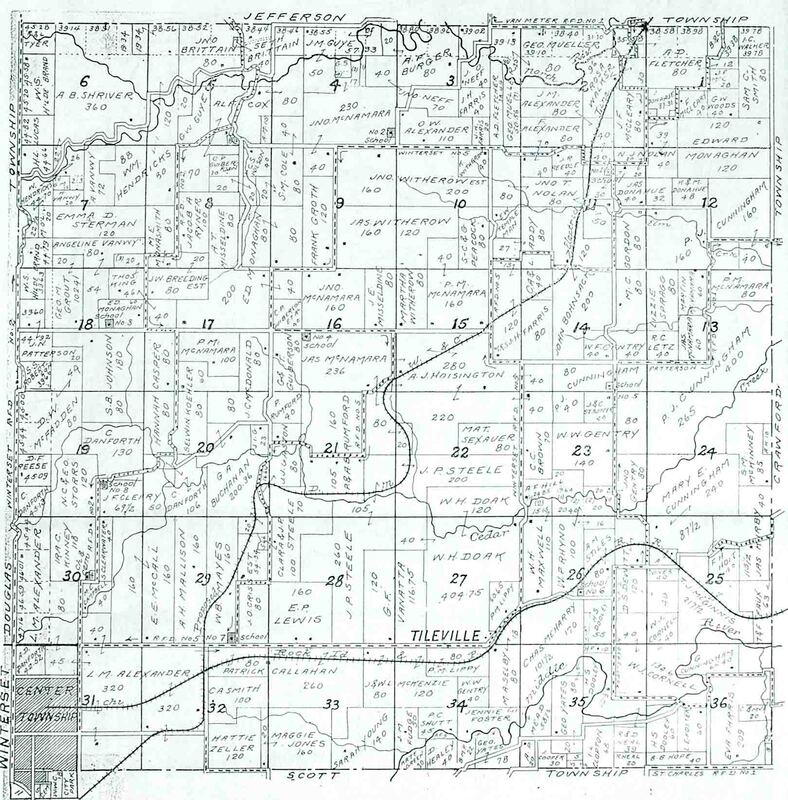 This page was created on Jul 08, 2006. 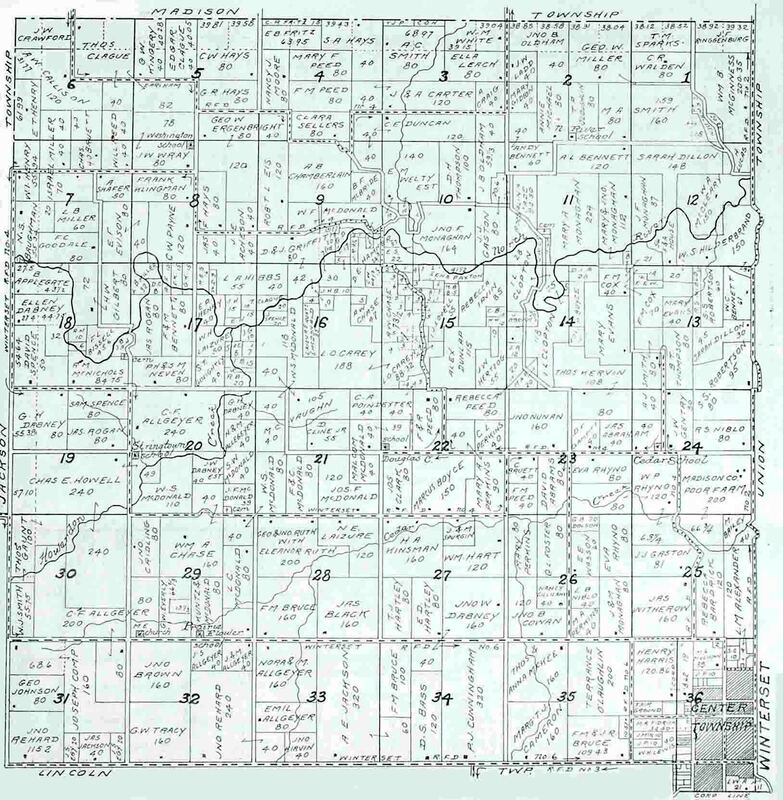 This page was last updated Thursday, 13-Apr-2017 19:29:08 EDT .